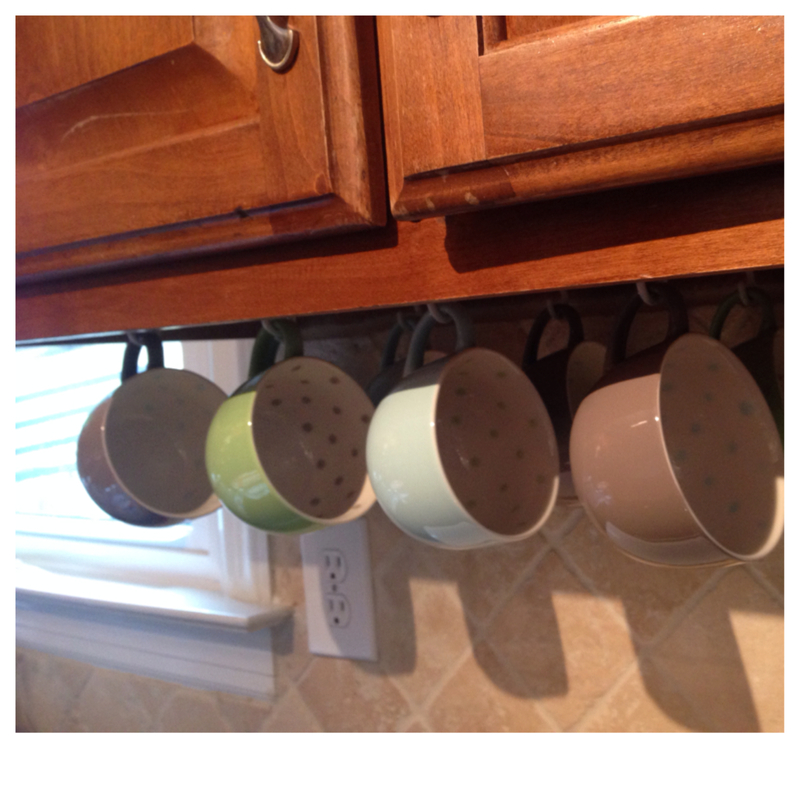 This entry was posted in Indoor House Projects, Inside Stuff and tagged cabinets, Coffee Cup, Cup, diy, Holder, home, hooks, how to, Kitchen, Making space, Mug, organize, space saver, tea by atkokosplace. Bookmark the permalink. Great post for me … I have a full cabinet with glasses, so this will work like a charm in my kitchen.. hug to you ..
Great job! Haha something so simple yet so effective. You have such great posts! Thank you Anthony! 🙂 I appreciate that! Well done!! Love the historical facts concerning the 16 penny nail! Amazing 😀 Always wondered… Where did you find the info? My brother told me about it. He and I have done DIY projects together. A factoid he shared with me during one of our home renovations. He’s got am incredible memory. I had to call him up to remind me of some of the details. In Paris, every square centimeter is precious. 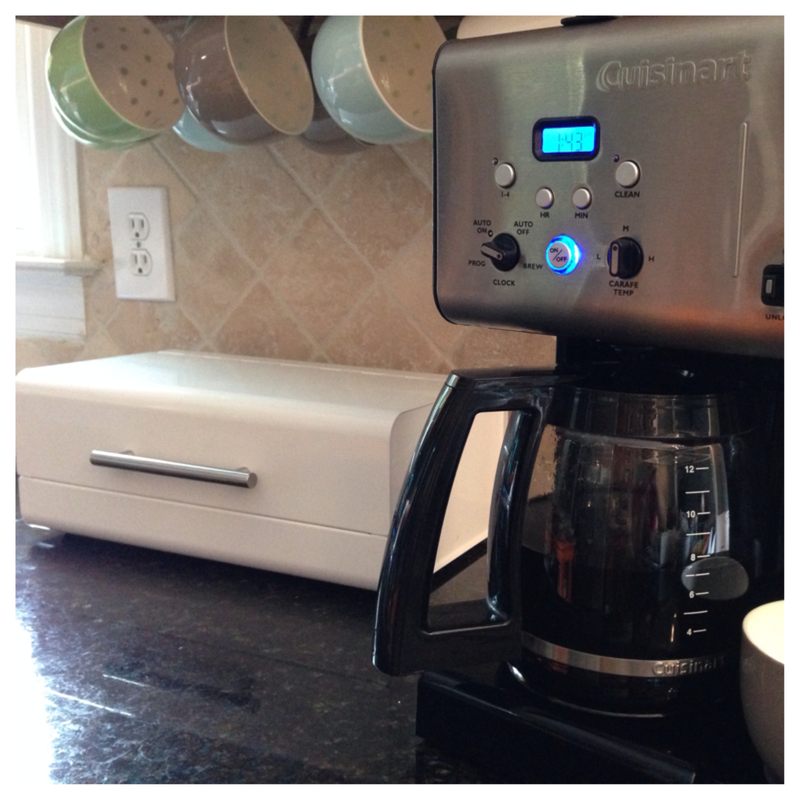 This is a fun article on how to gain more cabinet space with an easy DIY project. And for the carpentry lovers out there, read on for some interesting facts concerning the trusty ol’ 16 penny nail. 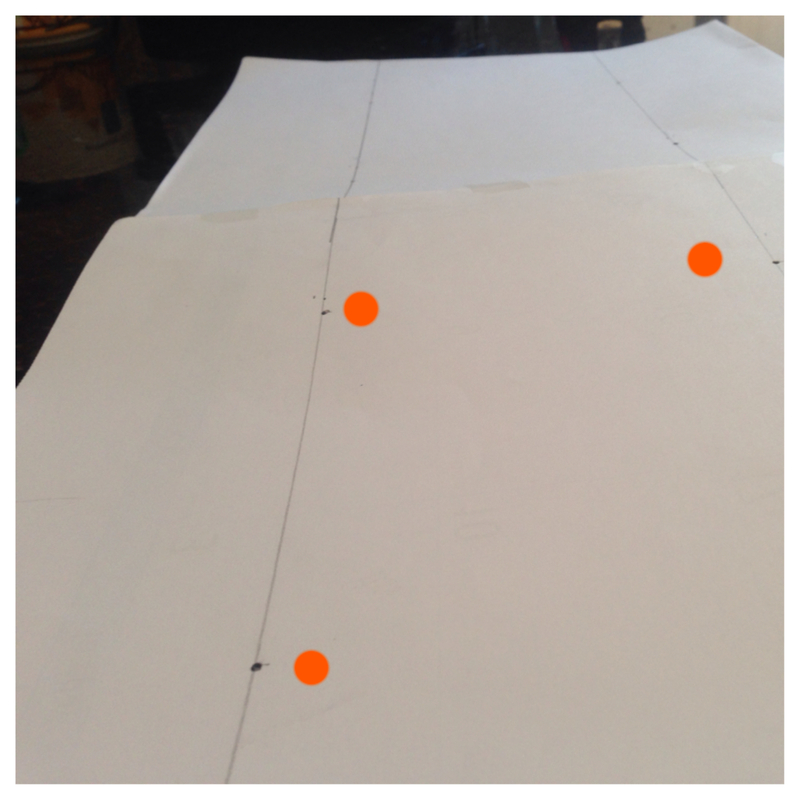 The template is a great way to get the spacing perfect. I love that white bread box, by the way! yeah i think it looks awesome given that you cabinets are high enough and they look like they are! I bought them several years ago! I adore them. The polka dots brightens up my cup of tea!❀Have a beautiful day Dear! I am with you on being organized, I feel I can fit into a day more if things have their own place and I can find them easily. But..! I would have never thought of using a big nail to make way for screws, what an idea! Very neat! 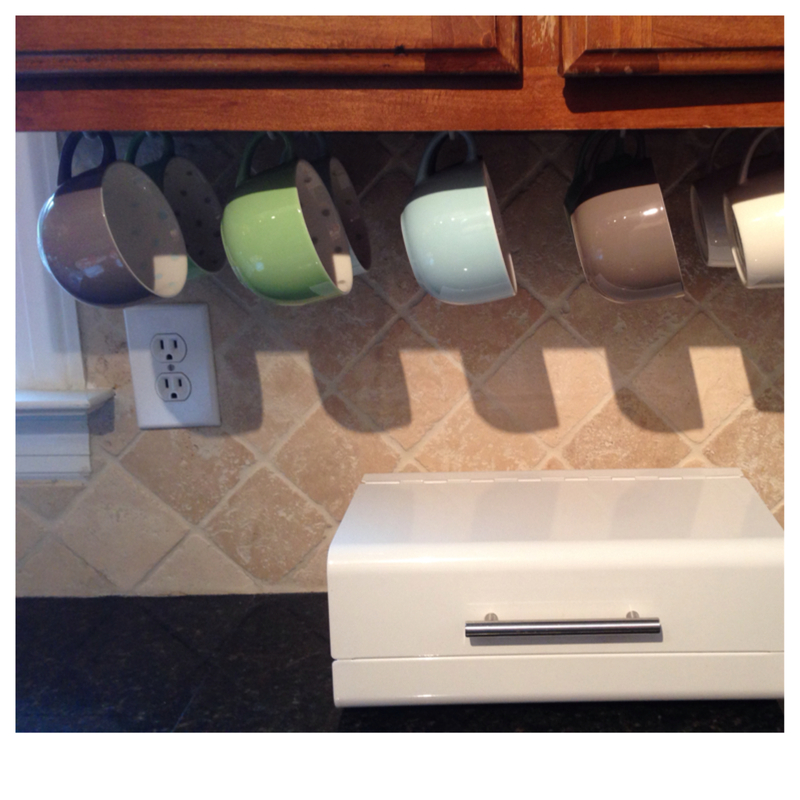 This is awesome, could work great in my tiny kitchen. Love your blog! Koko, I didn’t want you to miss the Saga of the Butternut Squash Matchmaking, where I used the name for the male squash blossom you gave me for the little game. This is really good stuff..
You are very kind. 🙂 I can’t tell you just how convenient it has been having the cups out! Thank you so much for reading. Your kindness in doing this means a lot to me. I really do appreciate it as well as appreciate your valuable time to reblog. I just sent message to my kids about you and they’ve told me a kindness they have done…nice ripple effect you have started! Have a beautiful day! An excellent DIY and a history lesson to boot. Thanks for stopping by my blog. You are very creative, a handywoman!! 🙂 Regards, Iris. Thank you kindly! ❀ Have a wonderful day! It’s so incredible how useful this is. I should have done it years ago! My son could help me do this I think haha, very nice space saver. Yes it would be fun! 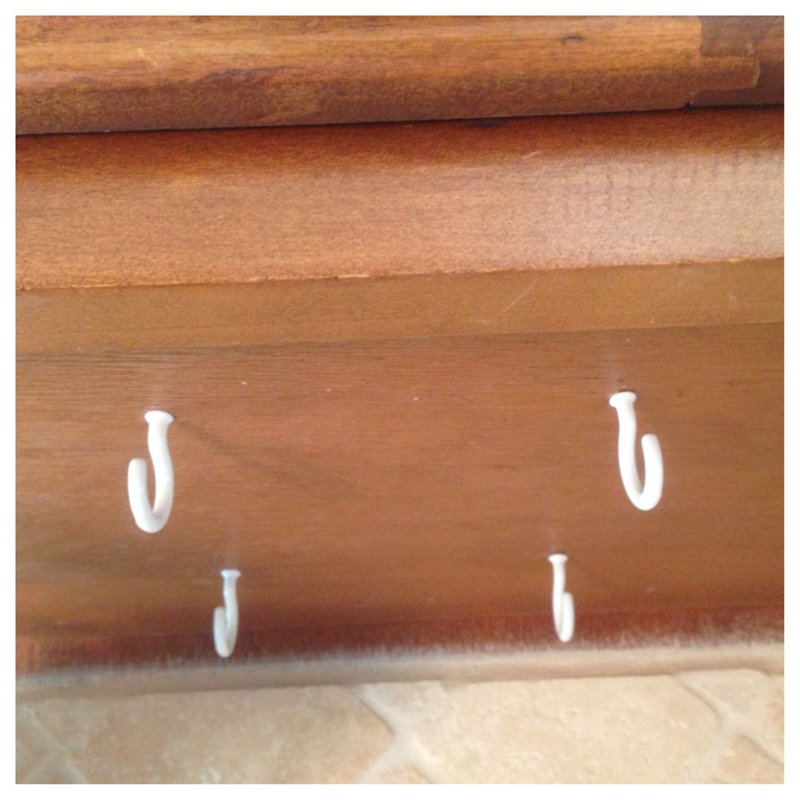 I have two sons who are super handy and I have to show them your blog! Looks so great…it feels like in an antic kitchen….with a modern touch…very trendy!